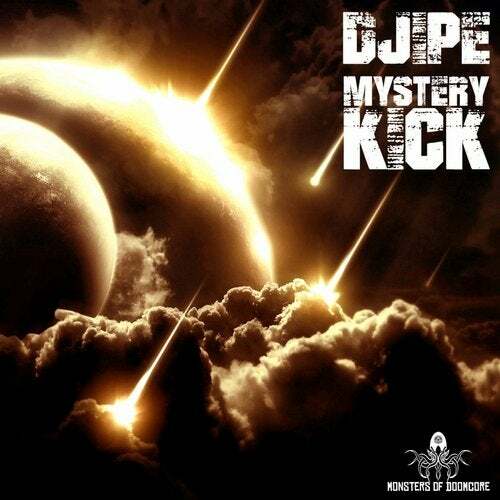 After releasing three EP's filled with breakcore and crossbreed on Noisj and Deathchant, DJIPE chooses a slower harsh industrial doomcore path for his first release on Monsters Of Doomcore. 140 BPM, and with kicks so massive you will tremble in fear on the dancefloor. An impressive release for sure!